Vanesa Miseres, an assistant professor of Spanish in the Department of Romance Languages and Literatures, has won a prize from the International Institute of Latin American Literature for her book Mujeres en tránsito: viaje, identidad y escritura en Sudamérica. The 2018 Premio Roggiano para la Crítica Literaria Latinoamericana recognizes the best book of Latin American literary criticism published in 2016 or 2017. 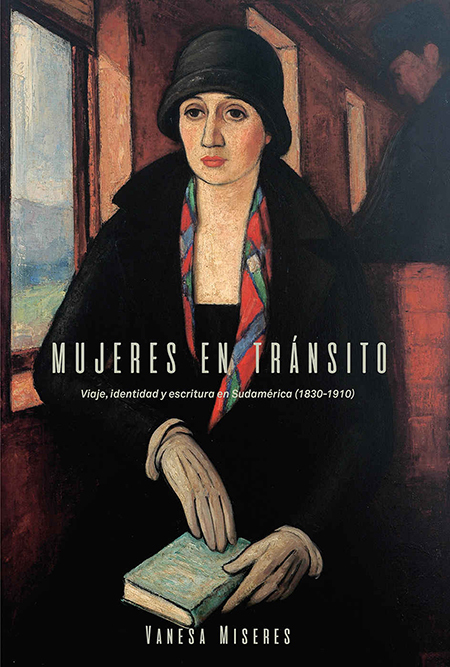 Mujeres en tránsito examines four prominent female writers who traveled to and from Latin America in the 19th century — Flora Tristan, Juana Manuela Gorriti, Eduarda Mansilla, and Clorinda Matto de Turner. Each author’s travelogue is written in a different, significant moment in the history of Latin American countries and touches on the nature of cross-cultural relations. 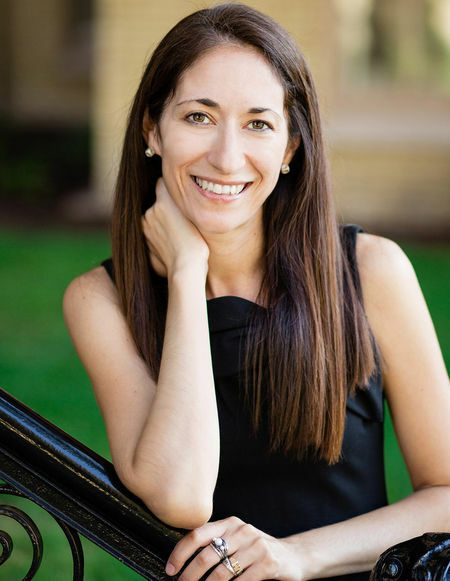 Miseres, who came to the United States from Argentina after completing her undergraduate education, became fascinated with female travelers as a graduate student at Vanderbilt University. “At that moment, I was also a young woman traveling between the U.S. and my home country,” she said, “and I was personally experiencing the many ways in which gender can determine your perceptions of other cultures and how others perceive you — the central matrix of every journey. These texts provide a better understanding of the origins of today’s debates on gender politics, said Miseres, who is an affiliated faculty member in the Gender Studies Program. Miseres, also a faculty fellow in the Kellogg Institute for International Studies and the Nanovic Institute for European Studies, is working on two new projects. Through her interest in travel writing, she became fascinated by the presence of food and cooking in literature and is co-editing a book, Gastronarratives: Food, Literature, and Culture in Latin America. Miseres has also started a new book project on Latin American women who wrote about wars, from the independence period to World War II, analyzing novels, diaries, memoirs, essays, and letters. Miseres looks forward to sharing her research with students this fall in courses on Hispanic literature and culture, food as cultural artifact, and the concepts of civilization and barbarism in literature. Originally published by Carrie Gates at al.nd.edu on July 10, 2018.